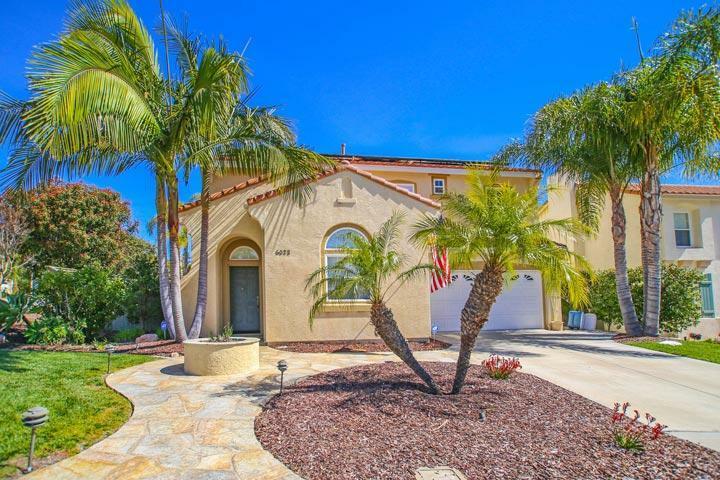 Welcome to the Ventana Carlsbad neighborhood here in the desirable 92009 zip code. 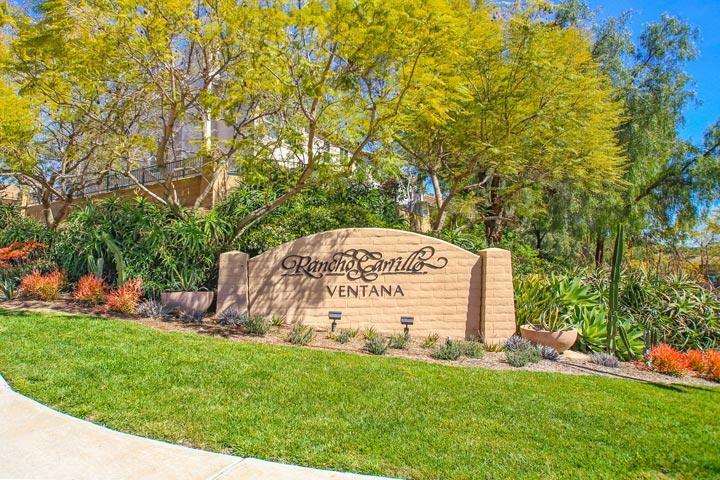 Ventana is one of 18 neighborhoods located in the Rancho Carrillo master planned community in Carlsbad. The homes were originally built between 200 to 2001 with three and four bedroom detached single family home floor plans. Some of the floor plans in Ventana include a main floor Master Bedroom. The neighborhood has a small community park for residents to use and enjoy. 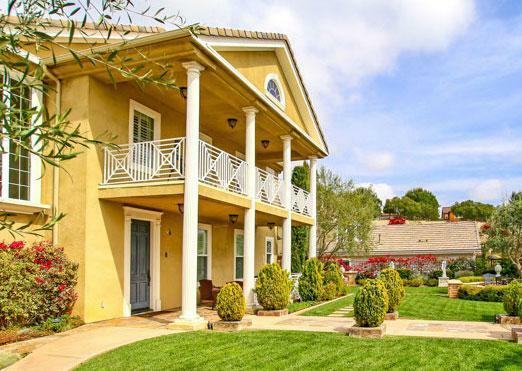 The location of this neighborhood can be found near the cross streets of Melrose Road and Palomar Airport Road. 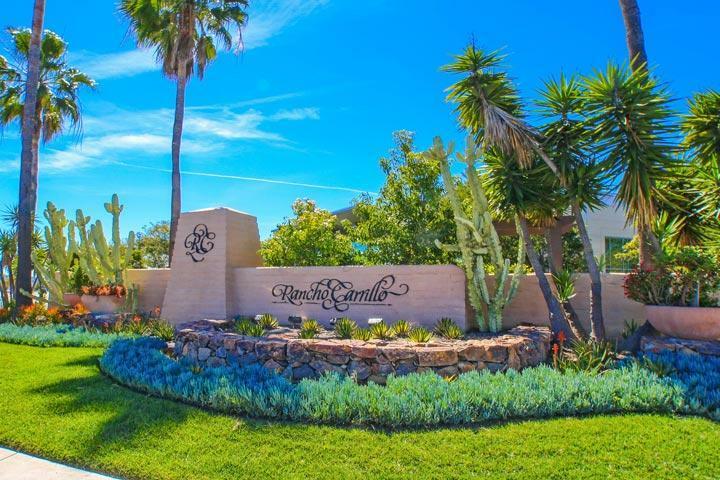 Listings here are shown by appointment only so please contact us at 760-710-0268 to views homes in the Rancho Carrillo area. 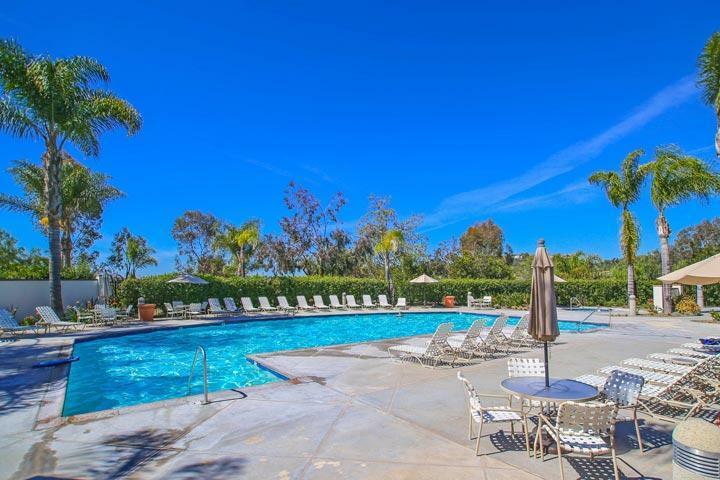 Rancho Carrillo is located in South Carlsbad provides a wide range of amenities like a centrally located community heated pool, spa and large clubhouse that is ideal for outdoor entraining. The clubhouse is located next to the historic Rancho Carrillo Park which features 250 acres of open land and lots of great hiking trails. There is even a child care center named "Kinder Care" that is located next to the clubhouse and swim center. Residents who live may be able to attend the following schools: Carrillo Elementary, San Elijo Junior High and San Marcos High School. Ventana homes are managed by Walters Property Management company.